Produce Dubstep music in seconds with this handy new app by Fresh Touch Media. Make wobbles bass sounds, dubstep loops and throw in some drops and fx at the touch of a few fingers by sliding, touching and tapping the screen; no musical knowledge is required. Making dubstep has never been so easy and enjoyable. ◆ Over 300 wobble bass variatons, 10 drum loops and 10 extra FX. This is the ultimate compact dubstep keyboard and sampler. So what are you waiting for, start making some wobbles! Can’t get enough Wobble in your Bass? 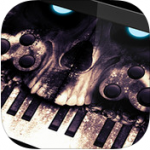 Check out these three apps for producing Dubstep with your iPhone. Wobble Bass Station lets you create your own filthy Dubstep, anywhere you go, right on your iPhone! 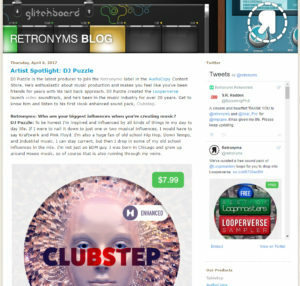 A must have tool for bass heads, musicians, audio enthusiasts and dubsteppers. The ‘Filth-scope’ generates images of sound waves, which change speed as you touch different areas of the synth. Choose your beats, select your synth sounds, drop in some fx and you’ll be the master of wobbling in no time! 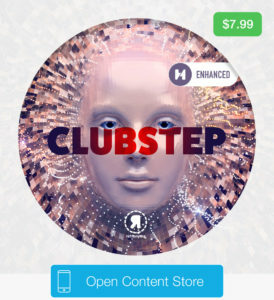 Wobble is a dubstep wobbler for the iPhone. Play filthy dubstep bass right on your phone! This release comes with 3 wobble packs. Each wobble pack has 16 wobbles, 4 noises and 4 beats to play along with. This is a pretty basic app. It’s just samples at the moment. Seems like the developer is eager to add new features and improve this bad boy. Future Wobble packs will be released as updates so please continue to update for new sounds and wobbles from some of your favorite artists in the dubstep realm. Thank you for all the positive feedback in the ratings. We are working to make progress in the development of this app in adding more functionality in future releases. So please keep an eye out as we continually try to push new releases of Wobble! A must have tool for producers, dj’s, audio enthusiasts, dubsteppers and bass heads. 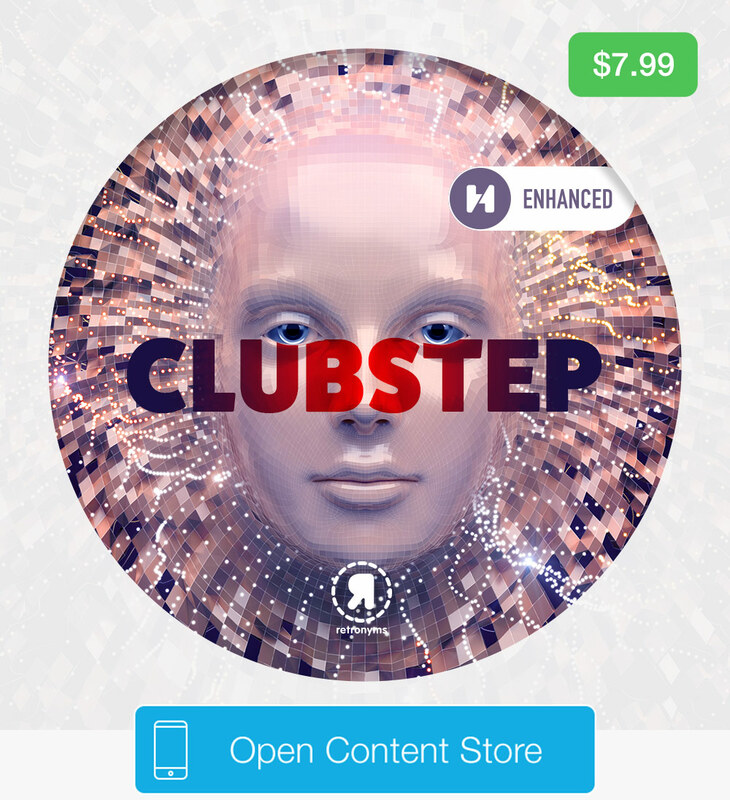 ‘Dubstep Jam’ lets you create your own dubstep arrangements! 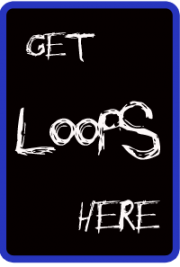 Perfect for making loops on the move and showing everybody that you’re the king of Dubstep. 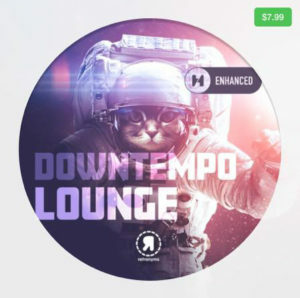 Dubstep Jam contains a large quantity of drum samples, including: Kick drums, snares, claps, hi-hats, percussion, cymbals and other sound fx.